Demian Bichir shares in a post to his Instagram followers that his wife Stefanie Sherk "passed away peacefully" in California on Saturday. A park ranger in Congo has described how he captured a selfie with two gorillas that went viral. 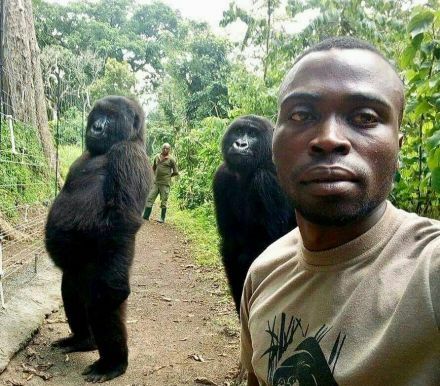 Mathieu Shamavu, a ranger at Virunga National Park in eastern Congo, said he was checking his phone when he noticed two female orphaned gorillas, Ndakazi and Ndeze, mimicking his movements, so he took a picture with them. The gorillas look as if they're posing for the camera and when Shamavu posted the picture on social media on Saturday it quickly clocked up thousands of likes and comments. 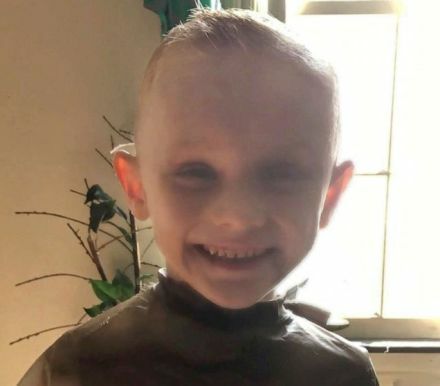 The parents charged in the murder of their 5-year-old son, Andrew "AJ" Freund, allegedly forced the little boy to stay in a cold shower "for an extended period of time" and may have "struck" him, according to court documents. AJ's parents, Andrew "Drew" Freund Sr. and Joann Cunningham, have been charged with his murder, police said. 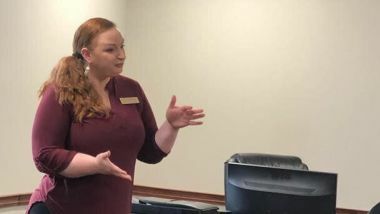 "This is classic misogyny," says Emily LaDouceur, councilwoman for Berea, Kentucky. Pasadena police say the girl's grandparent was able to help officers find her father. 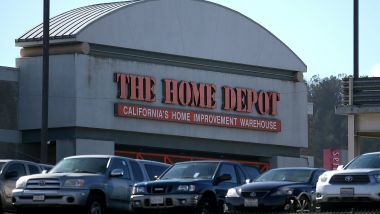 After 17 years of happily greeting customers at a California Home Depot, Jessica Harmon was fired for reasons related to her disability. Is Meghan Markle Too Stubborn for the Royal Family? Former AG Jeff Sessions said Wednesday the conclusion of special counsel Robert Mueller's investigation meant it was time for the nation to move on.